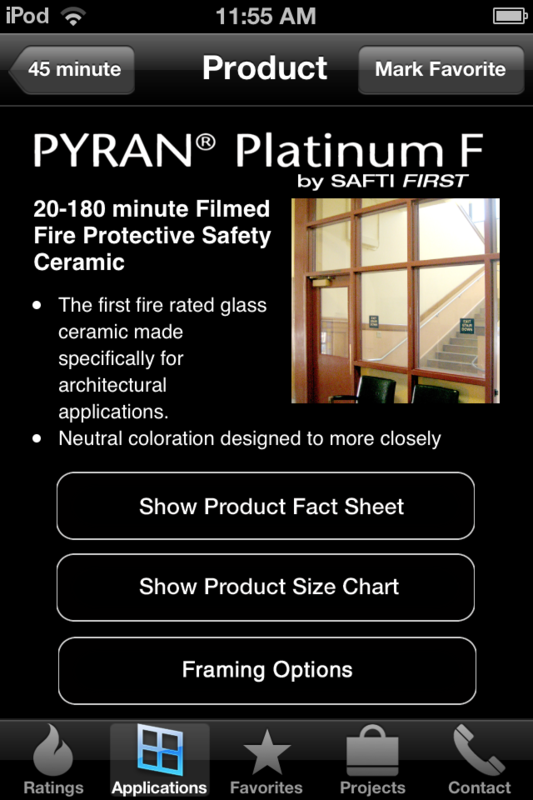 Confused about fire rated glass? Here’s the app for that. 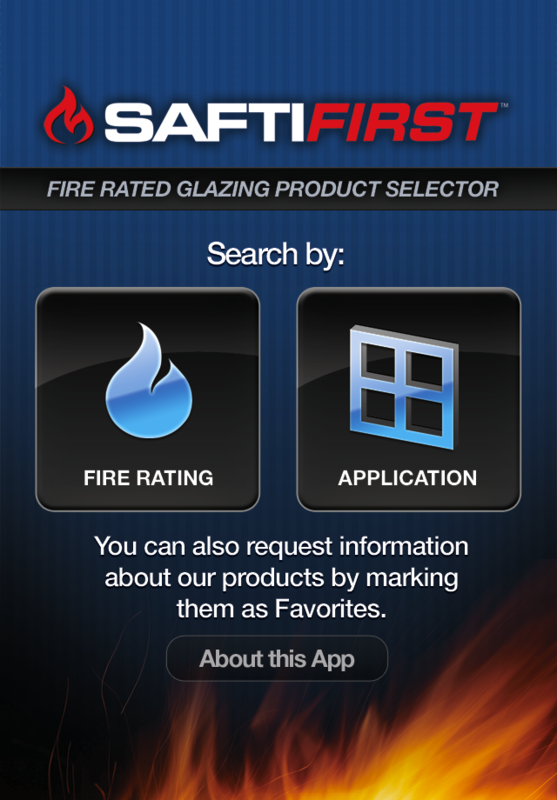 The mySAFTI app from SAFTI FIRST takes the guesswork out of selecting the correct fire rated glazing product for your project. 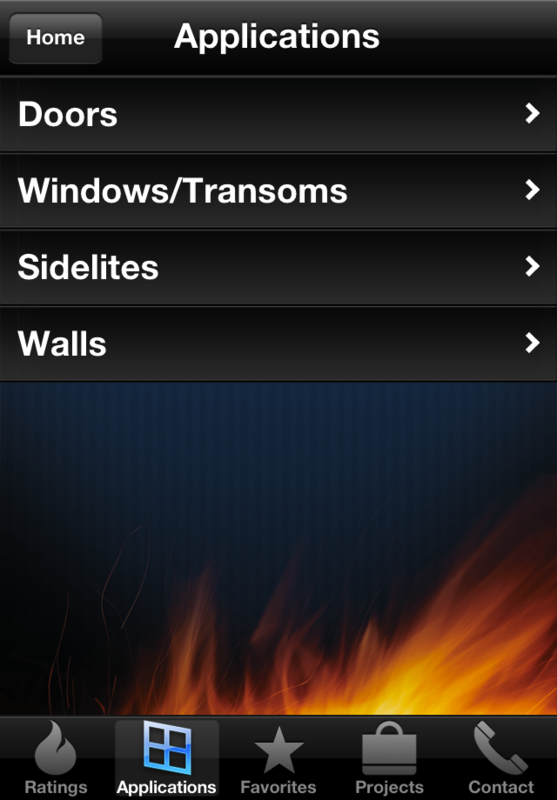 This fast and easy-to-use interactive design tool lets you search for products based on the fire rating or the application right from your iPhone. You can view product fact sheets, size charts, save your favorites or request more information via email. 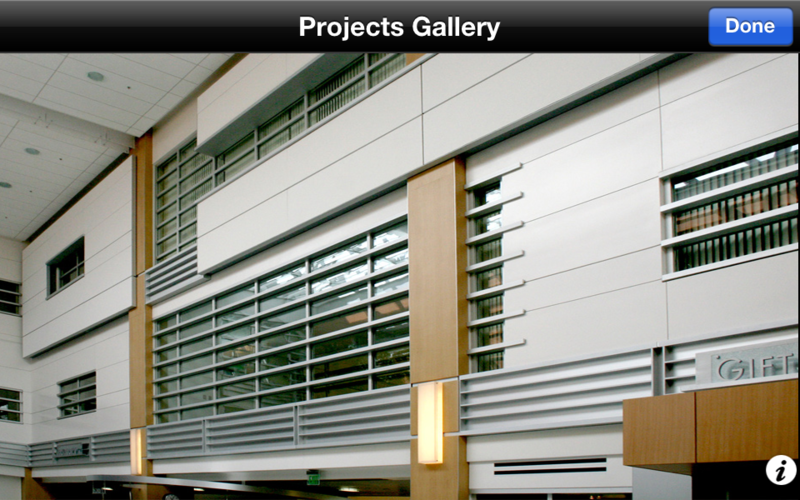 For additional design inspiration, you can also browse our Project Gallery to view photos of projects that we’ve completed across the country. 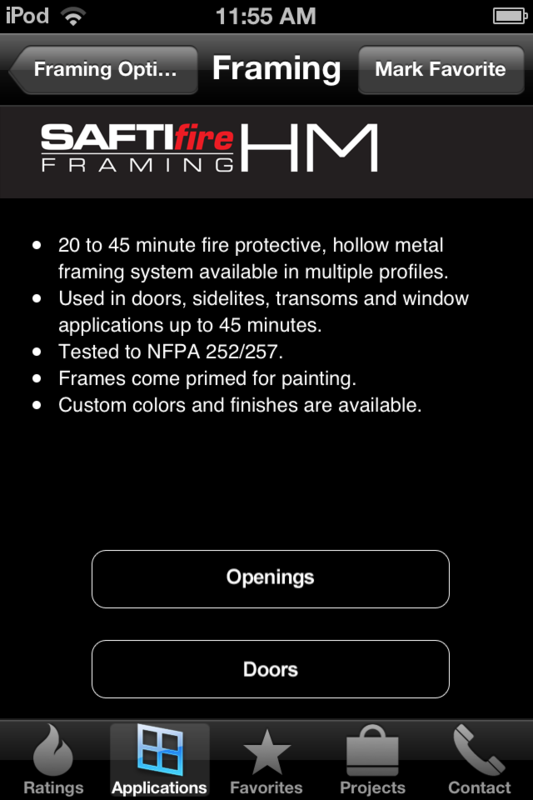 SAFTI FIRST is a leading manufacturer of fire rated glazing and framing systems, and a preferred choice of architects and specifiers for over 25 years.